Welcome to the Ban Sabai spa resort Chiang Mai Thailand. 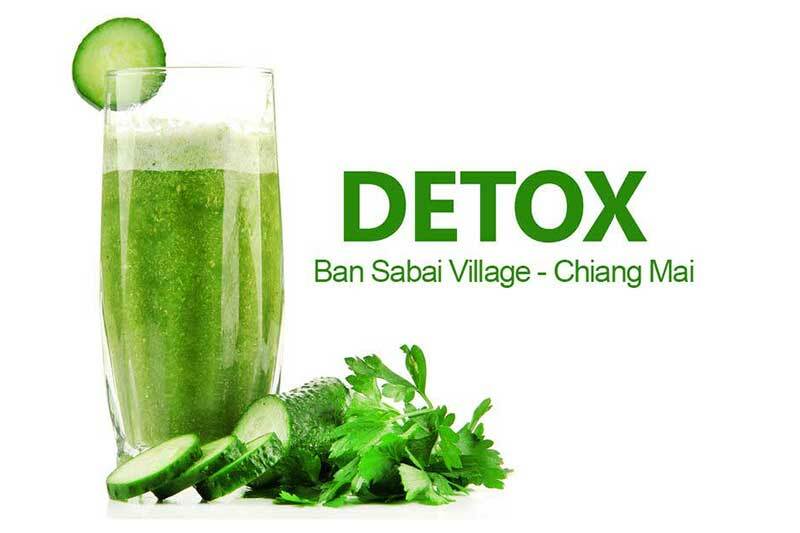 All of our therapists are well experienced and certified by Chiang Mai’s Health Department. Our therapists are expertly qualified to provide you with holistic services to bolster your sense of wellbeing while pampering you with the perfect spa experience. 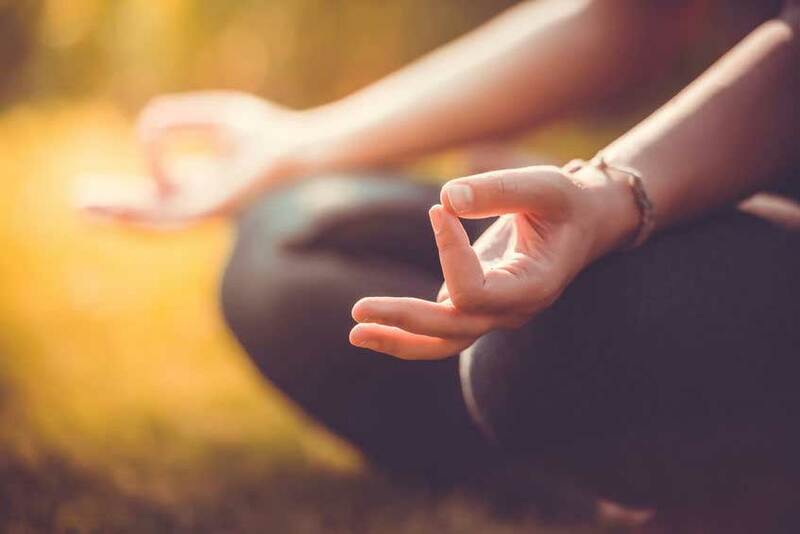 Whether you have just an hour or two to spare, a day, a week or are planning a Chiang Mai wellness retreat then the Ban Sabai spa and wellness resort packages will help you to re-charge, re-vitalize and re-energize your body and mind. The perfect combination is to stay with us in one of our luxury rooms, apartments or villas. We have a comprehensive range of pampering or therapeutic spa services available. We offer traditional Thai massages with herbal steam bath, facials, body-masques, detoxification wraps, aromatherapy massages and baths. Ban Sabai’s spa and wellness facilities here in Chiang Mai include garden treatment pavilions, treatment rooms, a peaceful and refreshing swimming pool, herbal steam rooms and saunas, a gym and a relaxation and meditation room. The Ban Sabai Village Chiang Mai resort and spa offers 3 convenient and cost effective packages. Create your own spa treatment package ‘a la carte’ or choose from our day spa packages. Ban Sabai Village is one of the leading Chiang Mai spa resorts so you might consider staying with us for a few days. Then you will be able to benefit from one of our spa rejuvenation packages. Staying at a Chiangmai spa resort is the perfect way to relax and get the most from your holiday break. We look forward to serving you at Ban Sabai Village Chiang Mai resort and spa. Choose the spa treatments you that suit you. Ideal for that spur of the moment decision. Indulge in our Aroma Oil Massage or a Herbal Steam Bath. Thai massage, hot stone therapy and many other delights await you. Our selection spa packages give extra value when you have a few hours to treat yourself to some therapeutic re-energizing treatments. 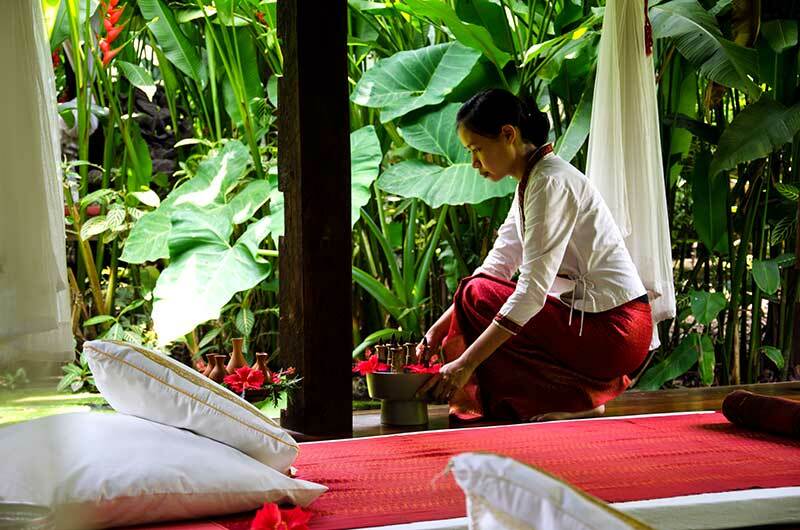 From the 2 hour Rachavadee to the 6 hour Jasmine you are sure to find a spa package to indulge in at our resort. If you are staying at our Chiang Mai spa resort then you can make the most of 3, 4, 5 and 7 day rejuvenation packages. These packages are fully inclusive of accommodation offering great value and ultimate service.